A former model on the U.S. hit game show, “Price is Right,” won $7.7 million in punitive damages by a Los Angeles court on November 21, 2012 after the model sued the show for not letting her return to work after she gave birth. This settled amount came in addition to the $775,000 in compensatory damages awarded to Brandi Cochran, 41, after the jury ruled that producers of the show had acted with malice by not hiring her back on the show after her pregnancy. The jury did reject Cochran’s claim for the suggested mental hardship she suffered. Producers of “Price is Right” plan to appeal the case. Cochran also told the jury that the producers had started treating her differently once she had announced the news that she would be having twins, back in December 2008. She also told the court that once she was visibly pregnant, producers started making derogatory comments about Cochran’s weight and eating habits and even removed her from the show’s website. The show’s current host, Drew Carey, spoke on behalf of the producers earlier this month. Cochran was a model on the show from 2002 thru January 2009. When Cochran asked to come back to the show in February 2010, she was turned down. 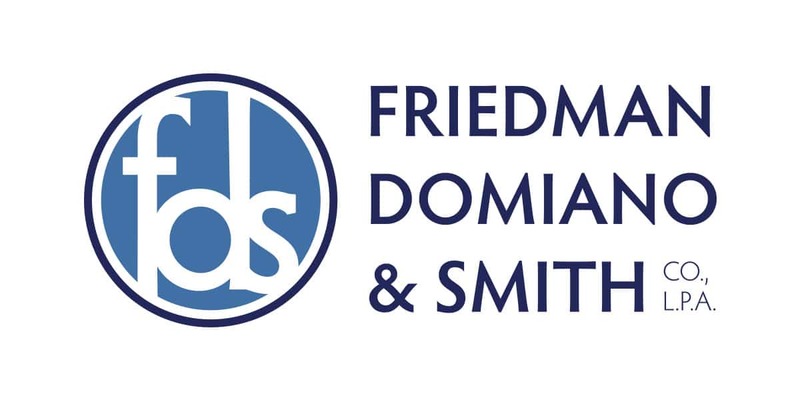 Contact Friedman, Domiano, and Smith if you or someone you know has been involved in a pregnancy discriminatory case.